Paul's new BBC TWO doc: Frank Wild! 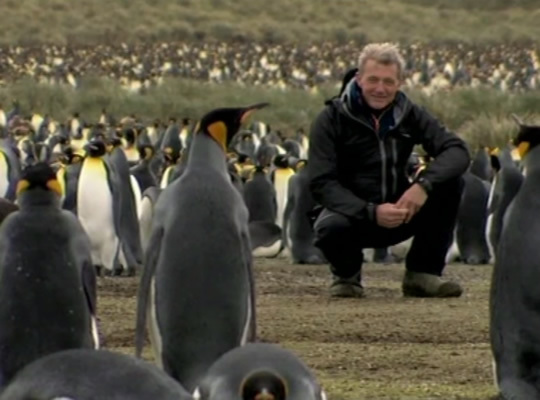 Paul's new BBC documentary is Frank Wild: Antarctica's Forgotten Hero. This surprising, inspiring and beautiful tale of an unsung and true polar hero is on BBC ONE, TWO and BBC iPlayer. Paul's landmark eight- part global Oceans series. Now running again on BBC on Saturday evenings. Adventure on the high seas. These are the dramatic tales of men who set sail into the unknown and made scientific discoveries that changed our world forever. There are 2000 museums in the country, all packed with hidden gems - treasures from around the world with tales of intrigue and adventure. Paul's new BBC series reveals the stunning marine life, mysterious wrecks and undersea adventures in Britain's seas! My new BBC series reveals the stunning marine life, mysterious wrecks and undersea adventures in Britain's seas! 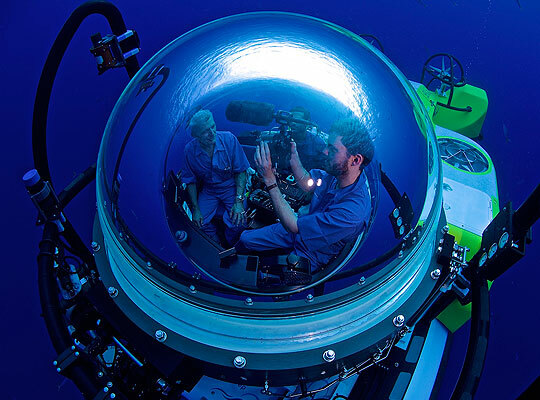 Oceans continues it's global transmission and now headlines the Discovery Channel's "Blue August!" Paul's exclusive interview on the highly acclaimed series which is now running worldwide. The oceans are the single most important feature of our planet. They shape our climate, our culture, our future. Yet we know more about the surface of Mars than we do about Earth’s watery depths. Meltdown nominated for a BAFTA! 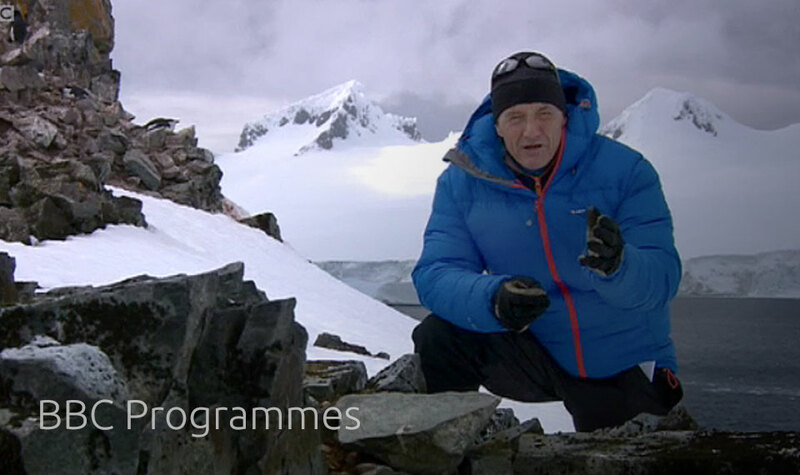 Paul's TV series 'Meltdown: A Global Warming Journey' has been nominated for a prestigious BAFTA award! Paul's TV series 'Meltdown: A Global Warming Journey' has won the prestigious Prix Europa Climate Change Award!